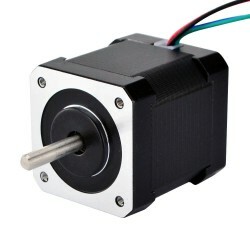 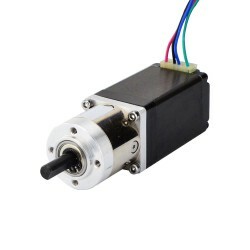 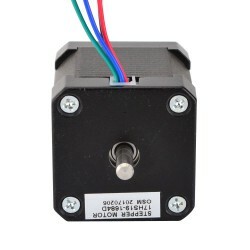 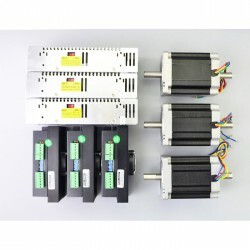 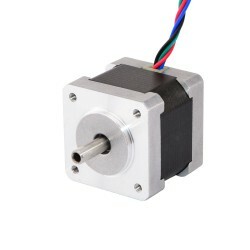 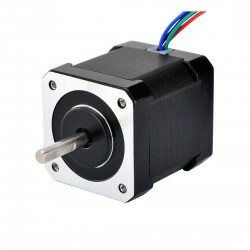 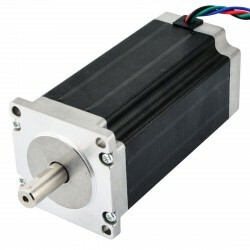 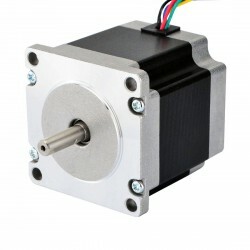 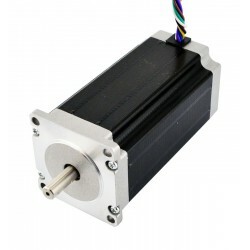 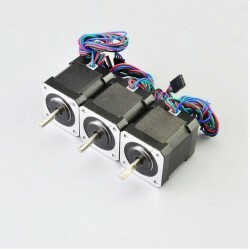 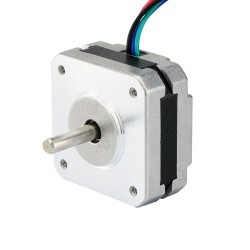 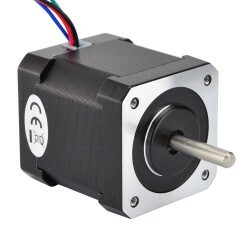 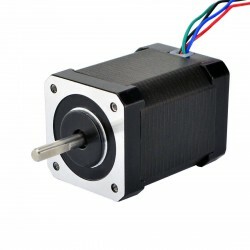 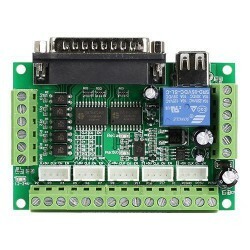 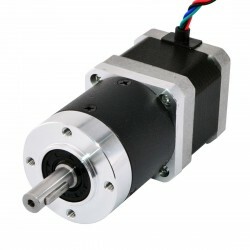 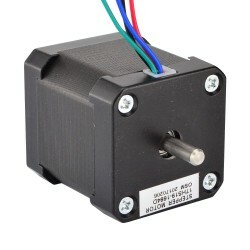 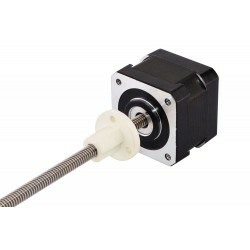 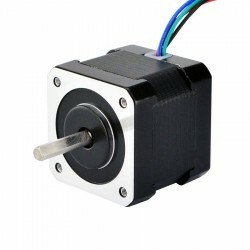 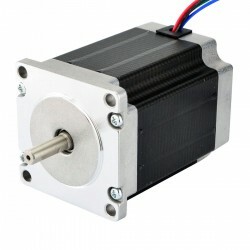 This bipolar Nema 17 stepper motor with step angle 1.8deg and size 42x42x48mm. 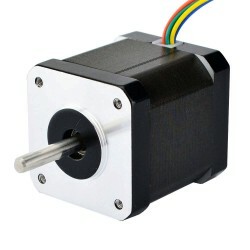 It has 4 wires, each phase draws 1.68A, with holding torque 44Ncm (62.3oz.in). 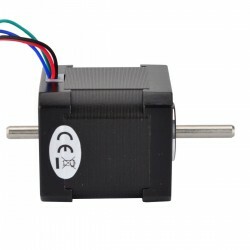 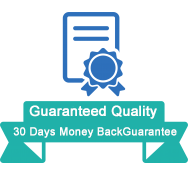 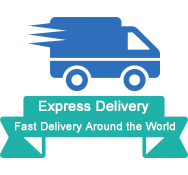 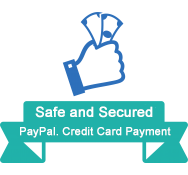 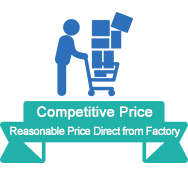 It's very good choice for 3D printer, a rear shaft is available.